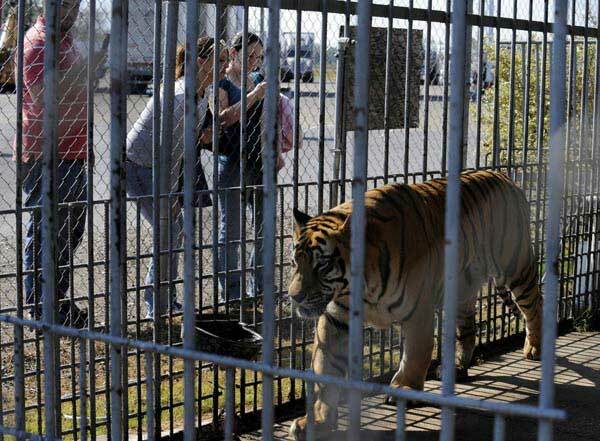 A federal bill that aims to end the private possession of big cats such as tigers, lions, leopards, and pumas as pets, as well as to stop cub petting and limit exhibitors to those who do not repeatedly violate the law, has been re-introduced in the United States Senate. Senator Richard Blumenthal of Connecticut supported the re-introduction of the latest version of the Big Cat Public Safety Act HR1818, which was originally introduced to the House in March 2017 by Republican Congressman Jeff Denham of California. Recent national headlines have documented public outrage at the inhumane display of a tiger at a high school prom in Miami, Florida, alarm as federal agents discovered a tiger cub in a duffel bag at the U.S. Mexico border, and confusion when a young tiger was spotted roaming a Texas neighborhood. Such examples underscore the public’s growing concern about the treatment of big cats­­ and the sponsors of the Big Cat Public Safety Act have made it clear that they are listening. 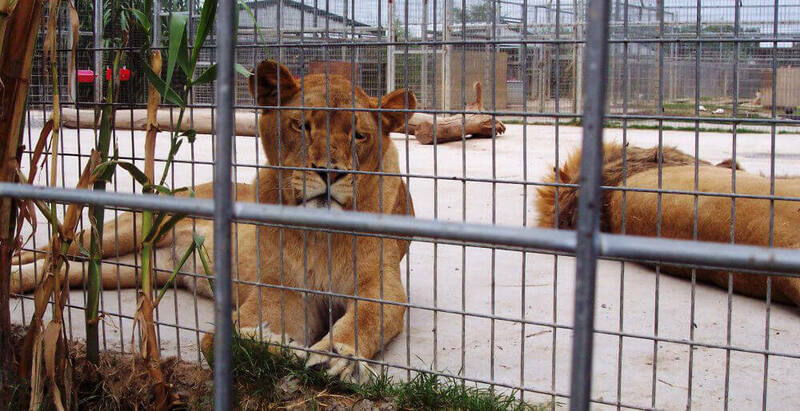 By reintroducing the BCPSA, senators from six states across the nation are joining more than 130 bipartisan members of the House of Representatives in calling for an end to the unregulated trade and nationwide abuse of captive big cats. 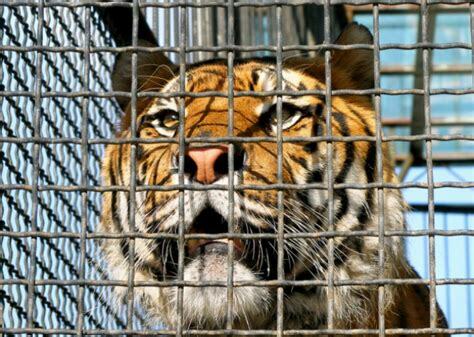 The bill, if enacted, would keep dangerous big cats out of the hands of private individuals, breeders and exhibitors with egregious, ongoing Animal Welfare Act citations, and unscrupulous menageries that have historically taken advantage of loopholes to circumvent existing restrictions. 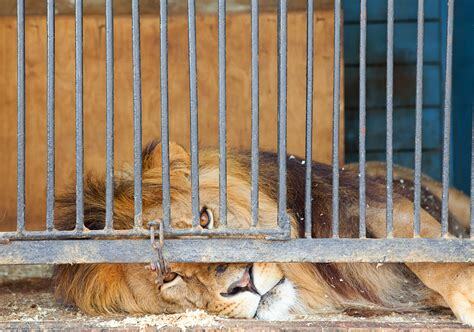 The BCPSA would close these loopholes while providing exemptions for qualified wildlife sanctuaries and exhibitors licensed by the US Department of Agriculture that meet basic standards intended to protect the public and animals. “Relying on accredited sanctuaries to take in unwanted and usually neglected big cats is not a viable solution to the big cat crisis in this country,” said Carole Baskin, founder and CEO of Big Cat Rescue. 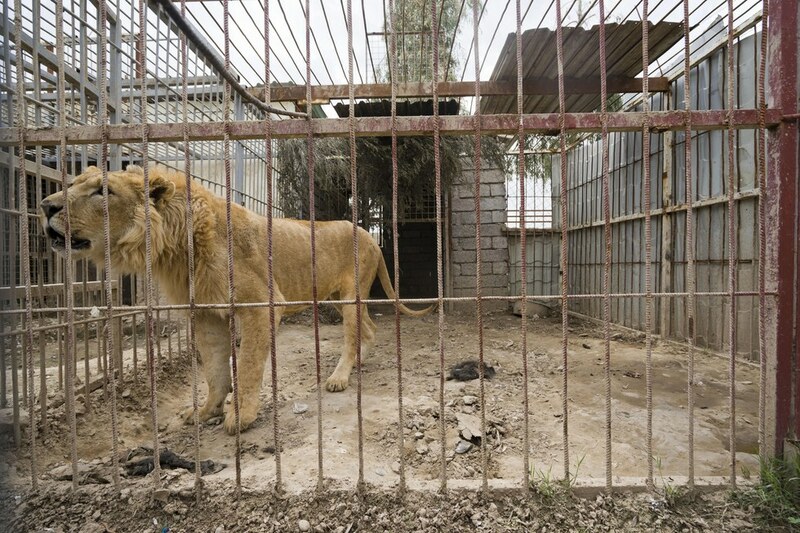 “When big cats are wrongly kept as pets or cruelly exploited in entertainment businesses, they often endure tremendous suffering for years in deplorable conditions with inadequate nutrition, and little, if any, veterinary care. 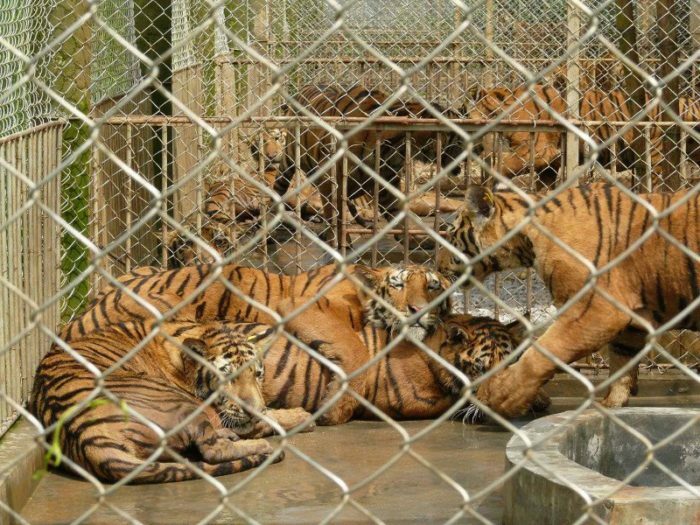 Then, when the owners no longer want the cats or they are seized by the authorities, the substantial financial burden to house, feed, and provide long-term vet care for these big cats falls upon sanctuaries. The Big Cat Public Safety Act will finally address the inhumane treatment of the vast majority of big cats in America.” Baskin noted that it costs over $10,000.00 per year for food and vet care for one tiger or lion. 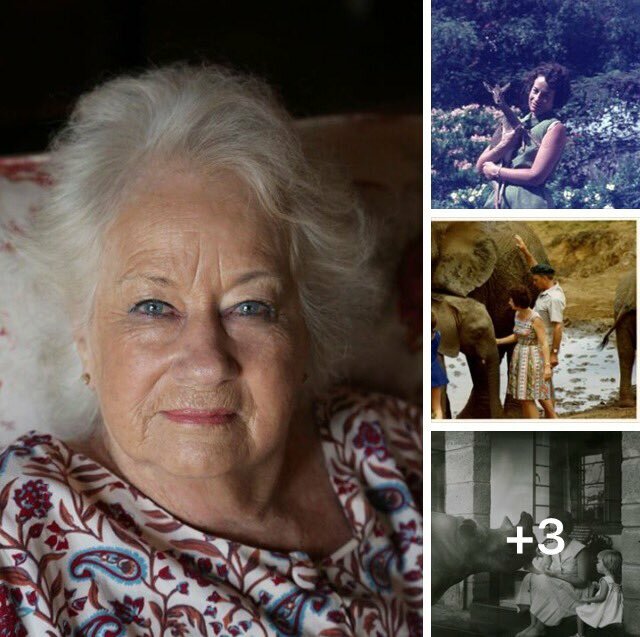 With great sadness we announce the passing of Dame Daphne Sheldrick, DBE. 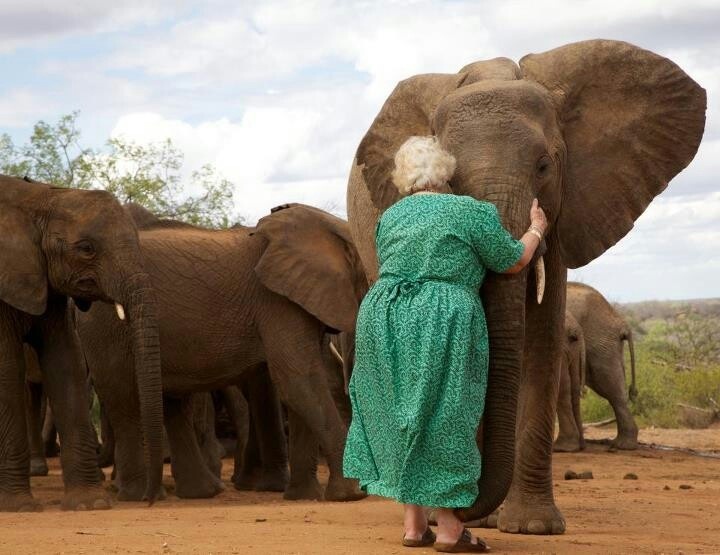 She was leader in wildlife conservation for over 60 years. An author, conservationist and expert in animal husbandry. Co-warden of Tsavo National Park and created the David Sheldrick Wildlife Trust in Nairobi, Kenya. 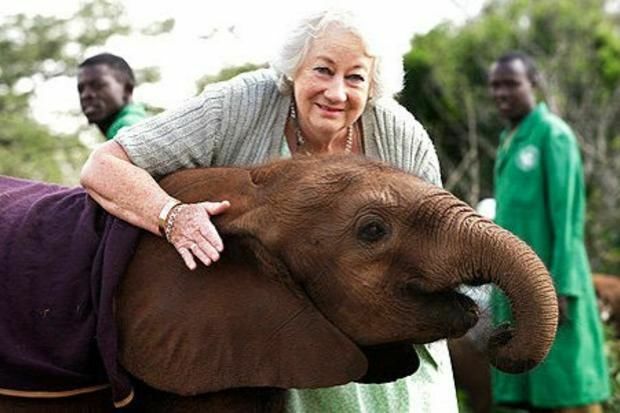 A pioneer to save orphaned elephants, rhinos and many other species. 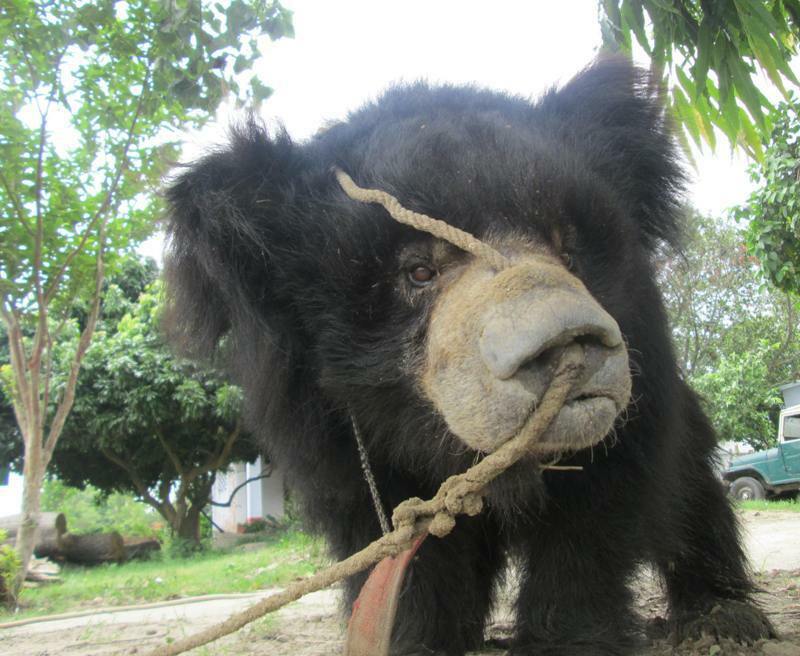 The last two known “dancing bears” in Nepal have been rescued from lives of misery, thanks to World Animal Protection. 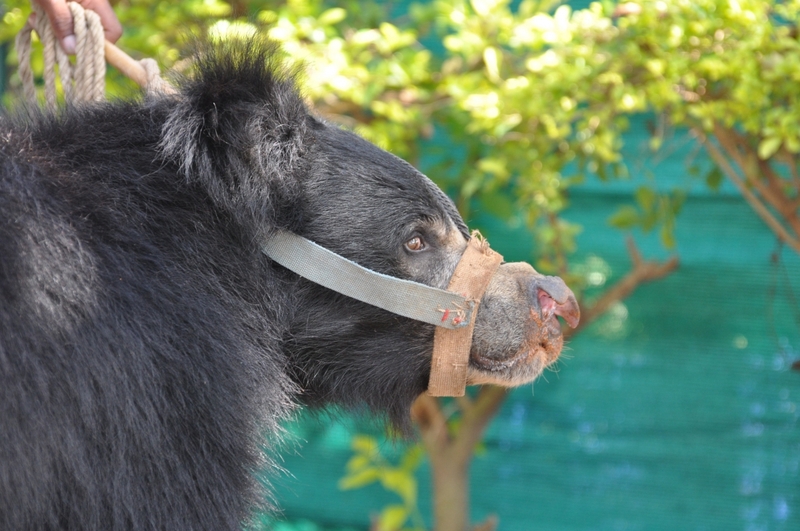 Two sloth bears, Rangila & Sridev had their teeth removed when they were cubs, then a hot rod pierced their nose so a chain would run through which their captors could control them through fear & pain. 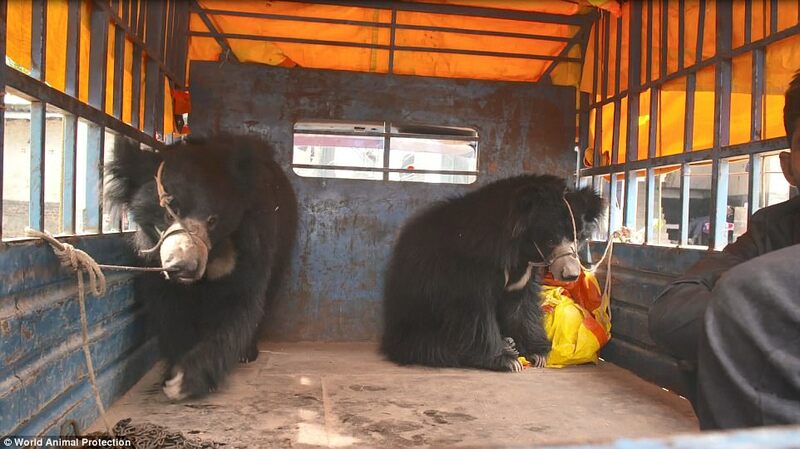 These two bears, 19 and 17 years of age have endured a life that few can imagine. 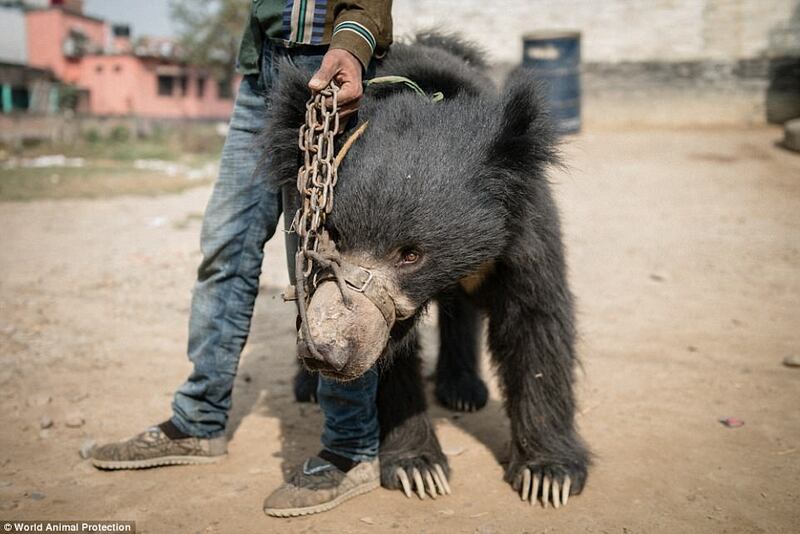 This barbaric practice has been outlawed in India, Greece, Nepal but continues in Pakistan. Learn more about wildlife conservation and the protection of global biodiversity through the power of film. Join us for our eight year anniversary in New York, NY, October 18-28, 2018. Ten days of film screenings, panel discussions, receptions, field trips, networking events, virtual reality programs and more. Contact: info@wcff.org to join the planning committee Sponsor the film festival, advertise on the big screen during the outdoor summer series, the October festival or take a page in the full color program distributed in New York and China. 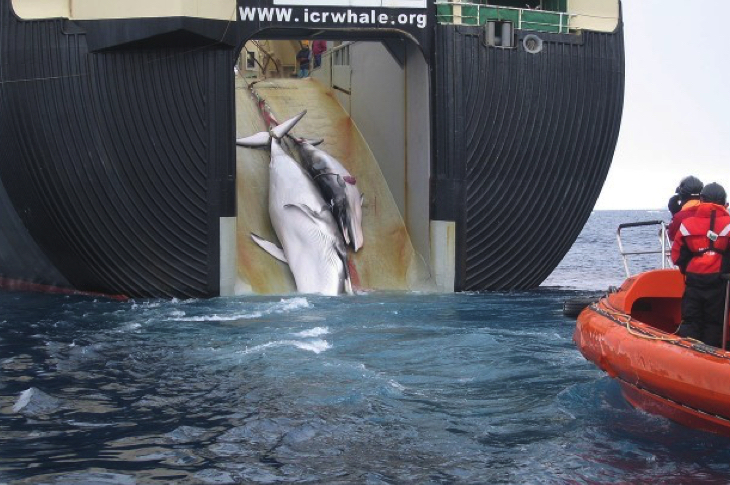 The Japanese whaling fleet is currently hunting minke whales in the Antarctic Ocean. This is in violation of a ruling by the International Court of Justice on March 31, 2014 that ordered Japan to stop this practice immediately. The waters around Antarctica are a designated whale sanctuary. Despite this ruling and the protected area, this does not stop Japan’s whalers who kill in the name of “scientific research.” Really? Who actually believes this? 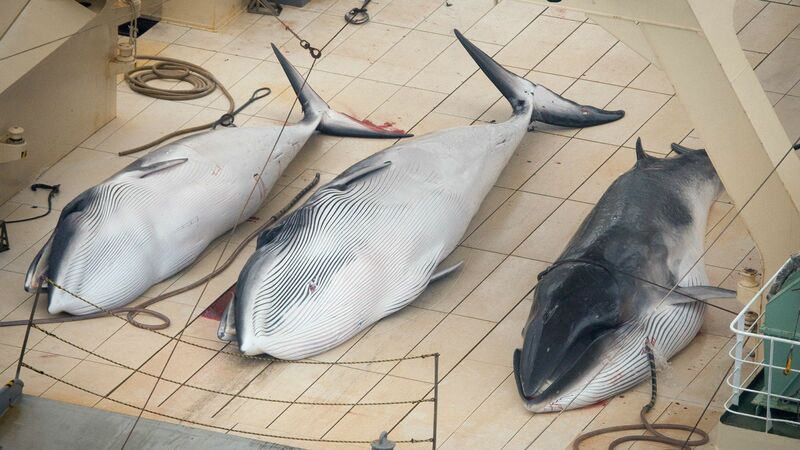 in 2016 the Japanese Whaling Fleet returned home with a reported 333 minke whale carcasses, some where pregnant females. 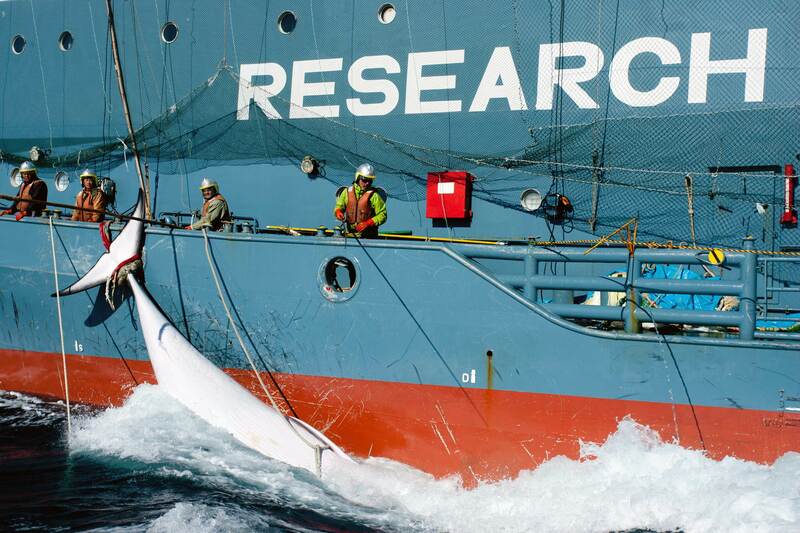 Japan has said it conducts this “scientific whaling” strictly for research; however, the meat is sold commercially and government agencies say the ultimate goal is the resumption of commercial whaling. The UN General Assembly (UNGA) and the Convention on International Trade in Endangered Species of Wild Fauna and Flora (CITES), celebrates and raise awareness of the world’s wild fauna and flora on March 3 every year, World Wildlife Day. Elephant populations everywhere are in grave danger, with species ranging in classification from vulnerable to critically endangered. The biggest causes of their fragility are habitat encroachment and poaching, which claimed 20,000 elephants in 2015, more than were born that year. Interestingly, these two causes may intertwined: in the minds of many locals whose livelihood depends on cultivating the land, habitat encroachment seems to necessitate killing or removing the elephants who live there, which in turn provides the perfect opportunity for poachers to swoop in and take the ivory that is in such high demand around the world. The UN Environment Programme found that over 63% of elephant rangelands will be occupied by humans by 2050. Though an international ban on the once-legal ivory trade passed successfully throughout the ‘80s, political corruption and an illegal crime ring filled the void: in 2011, poaching caused 75% of elephant deaths worldwide. The ban had a fatal loophole, allowing ivory obtained prior to the ban to be sold, allowing poachers to claim the ivory was much older than it actually was. Recently, China took great strides in cutting back on this dangerous and swiftly-accelerating industry, creating a plan to ban all trade by the end of 2017. “It’s a game changer and could be the pivotal turning point that brings elephants back from the brink of extinction,” said Elly Pepper at the Natural Resources Defense Council. Conservationists are hopeful that other countries will take note and implement their own measures to counteract this deadly trade, allowing elephant populations to recover before they face critically low numbers. Source: Caughill, Patrick. “The Biggest Ivory Market in the World will End All Legal Trading in 2017.” Futurism. 4 January 2017. The Channel Islands, eight islands off the coast of Southern California, house more of their adorable cat-size foxes (found nowhere else on earth) than ever in recent history. Thanks to conservation efforts including captive breeding of the foxes and relocation of predatory eagles, the population was recently removed from the endangered species list. Though Ukraine’s Chernobyl nuclear power plant exploded over 30 years ago, it has left behind a wasteland that most scientists thought would remain barren for years to come. However, in 2014 University of Georgia researchers left dozens of cameras in a heavily forested area of Chernobyl’s 1600-square-mile Exclusion Zone and saw that boars, wolves, foxes, raccoon dogs and many more species had reclaimed the land as their own. “It’s basically an incredibly large sanctuary” for animals, said one researcher of the follow-up study and accompanying photos which were published this year. US authorities have come up with an unexpected but highly successful method to catch poachers: placing remote-controlled robotic animals like deer, bear, and moose in illegal hunting hubs and apprehending those foolhardy enough to shoot at them. Native to the US, beautiful black-footed ferrets currently hold the spot of North America’s most endangered species, due in large part to a plague killing prairie dogs, their main source of food. This year the federal government began testing a unique and tasty solution that could drive the ferrets’ population to healthy numbers: using drones to drop peanut butter-flavored pellets laced with plague vaccine on unsuspecting prairie dogs (about 60-90% of prairie dogs fell for the trick in recent tests), helping their populations recover enough to restore a balanced ecosystem to the American grasslands where the dogs and ferrets reside. Officials in Ipswich, a village on the eastern coast of the UK, have recently noted declines in typically high hedgehog populations, so a local wildlife organization created the post of “Hedgehog Officer”, tasking the British woman who beat around 150 applicants with conserving this adorable local creature. Jaguars claimed much of the western US as their own before being completely hunted to death, but 2016 gave two positive signs that some of the creatures may have migrated from northern Mexico into the Arizona desert. A few months following the appearance of a gorgeous male, caught on camera and nicknamed El Jefe, a second male cat was photographed prowling around an Arizona army installation. Though Arizona wildlife officials dampened some excitement with the revelation that the closest breeding population is 130 miles south, the presence of these cats brings hope that more may eventually find their way to their old stomping grounds in the US. The 2016 Convention on International Trade in Endangered Species (CITES) concluded by creating tough new regulations against killing and trading endangered animals currently vulnerable to poachers, including African gray parrots, pangolins, and manta rays. Source: Brulliard, Karin. “Nine great news stories about animals in 2016.” The Washington Post. 30 December 2016.